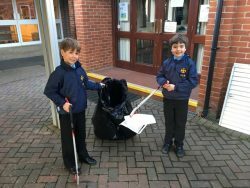 As their Lent Term Charity event, the Lower School children decided to contribute in a practical as well as a financial way. 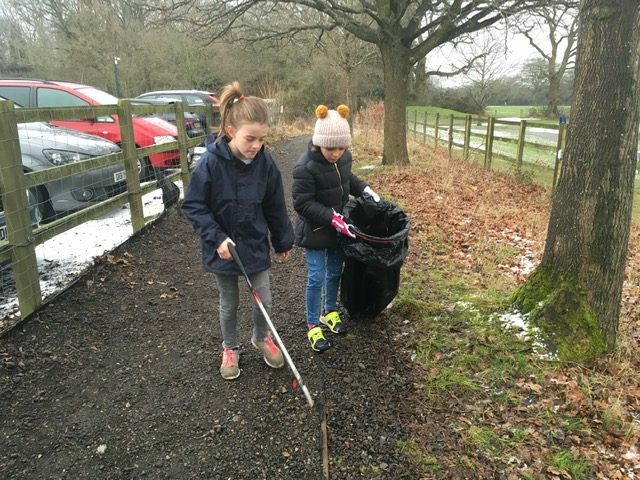 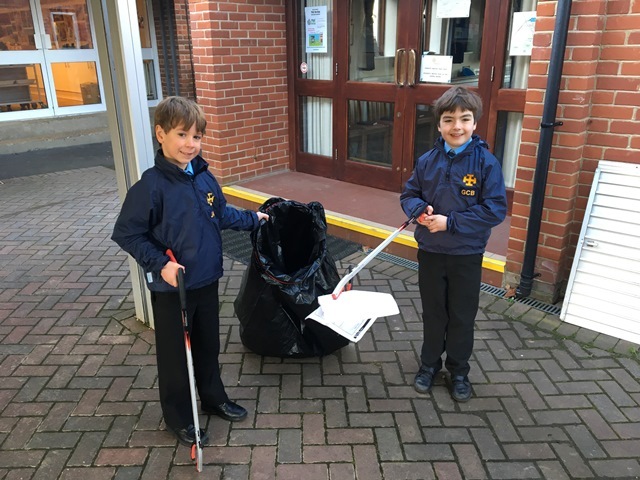 Wrapped up against the snow and sleet and supervised by their Form Tutors, each class participated in a ‘Sponsored Litter Pick’. 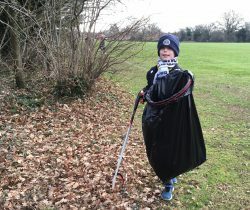 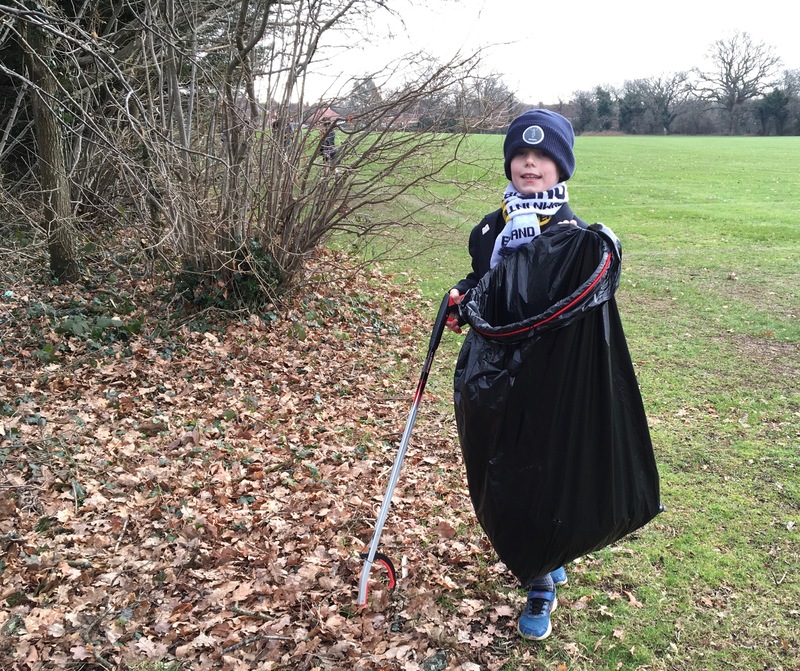 They used special litter grabbers, heavy-duty black bags and hoops to collect as much litter as they could find with astonishing results, filling approximately 10 bin bags! 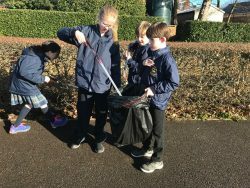 2ZS even counted 270 different pieces of litter – glass bottles, plastic bottles, Costa cups, crisp packets and a rugby ball being just some of the items collected. 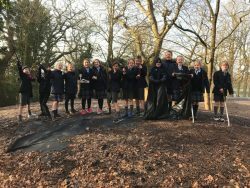 The children and their tutors would like to extend huge thanks to their families, friends and everyone who sponsored them; each Lower School class raised over £250 with the final total reaching just over £1600.